This section is designed to give you some ideas as to the level of service as a Chino Hills Realtor that I provide. I service many communities to name a few; Chino Hills, Chino, Ontario, Corona, and others throughout San Bernardino County, CA. Receiving thanks from clients who have had successful real estate purchases is largely due to the fact that I always assess the needs of my real estate clients and provide them with a level of service that is second to none. In this site you will find homes for sale, rent or lease and also beneficial resources. There is no doubt that providing the ideal level of real estate service will mean that you will be able to meet all of your real estate objectives. 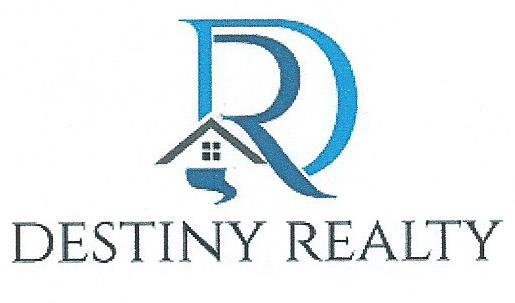 Please remember that I am your 'go to Realtor', and that means, whether you are interested in residential real estate services, town homes, condos, rentals, commercial real estate, realtor referrals, investment properties, apartments, handy man services and real estate questions, I can help.